Let's not beat around the bush: Fisher's compulsively readable book is simply the best diagnosis of our predicament that we have! Through examples from daily life and popular culture, but without sacrificing theoretical stringency, he provides a ruthless portrait of our ideological misery. Although the book is written from a radically Left perspective, Fisher offers no easy solutions. Capitalist Realism is a sobering call for patient theoretical and political work. It enables us to breathe freely in our sticky atmosphere. What happened to our future? 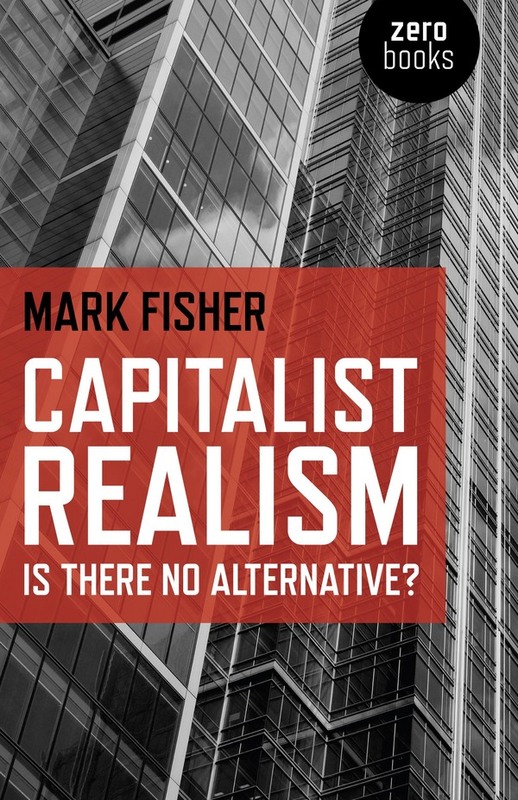 Mark Fisher is a master cultural diagnostician, and in Capitalist Realism he surveys the symptoms of our current cultural malaise. We live in a world in which we have been told, again and again, that There Is No Alternative. The harsh demands of the 'just-in-time' marketplace have drained us of all hope and all belief. Living in an endless Eternal Now, we no longer seem able to imagine a future that might be different from the present. This book offers a brilliant analysis of the pervasive cynicism in which we seem to be mired, and even holds out the prospect of an antidote.